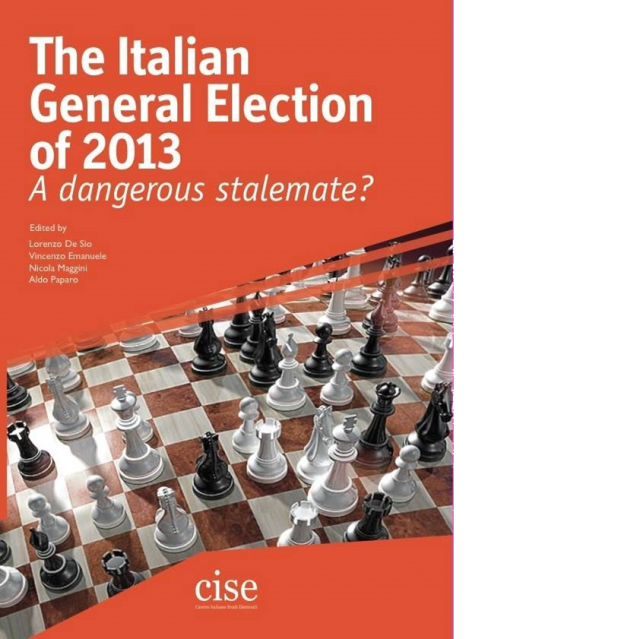 The Italian General Election of 2013: A dangerous stalemate? The third Eurozone economy and one of the six founders of the EEC (the direct ancestor of the European Union) in 1957, Italy is experiencing in recent years a season of political instability and uncertainty, especially after the crisis of Silvio Berlusconi’s leadership in the centre-right camp. 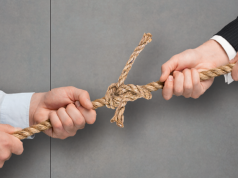 A situation which has not improved after the results of the general election held in February 2013, whose overall outcome can be described as a dangerous stalemate. A new, anti-establishment party (the 5-Star Movement led by comedian Beppe Grillo) becoming the largest party with 25,6% of votes; the absence of any cohesive political majority in the Senate (whose vote of confidence is required); the installation of a government based on an oversized, hardly manageable political majority, led by Enrico Letta. How did all this happen? What are the political and the institutional factors that produced this outcome? What is the size and scope of the success of Beppe Grillo? Where are his votes coming from? Who paid the “cost of government” for the previous legislature? What are the likely scenarios for the future? 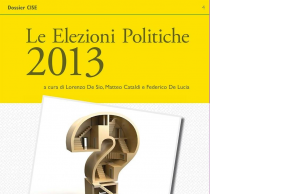 First answers to such questions are presented in this book, which collects revised versions of short research notes published in Italian on the CISE website between February and April 2013, along with additional material published in Italian and English by CISE scholars on the Italian and international media. 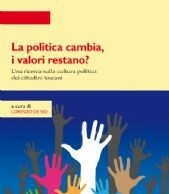 The goal of this book is to provide – in a timely fashion – a set of fresh, short analyses, able to provide a non-technical audience (including journalists, practitioners of politics, and everyone interested in Italian politics) with information and data about Italian electoral politics. Even electoral scholars will find interesting information, able to stimulate the construction of more structured research hypotheses to be tested in more depth. 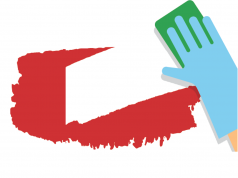 Too often international commentators portray Italian politics in a superficial fashion, without the support of fresh data and a proper understanding of the deeper processes involved. With this book, in spite of its limited scope, we hope to contribute to filling this gap.